Generally, steel materials are widely used in various forms and also provide certain levels of performance and properties for the purpose of different applications. In the modern times, welded steel pipe plays an essential role in various types of facilities and plants for energy use. Nevertheless, oil and gas operators need to pay close attention to the careful selection of steel pipes in accordance with the operating conditions. In many cases, marine transportation are the main transportation means of the long distance transportation of oil and gas , including oil tankers, LNG carriers and pipelines to join the producing and consuming regions. In the world, some leading steel pipe manufacturers are trying to employ health, safety and environment management systems to minimize the risks of accidents and the environmental impact of their operations. Steel is a recyclable material and to a large extent by-products and wastes generated in steel pipe manufacturing processes are recycled. Galvanized steel pipe generally has the rational cost effective in the market. Compared with other typical steel pipe coatings, such as specialized painting and powder coating, galvanization is much more labor-intensive, resulting in a higher initial cost for contractors. Besides, due to its durability and anti-corrosive properties, galvanized steel pipe can recycled and reused, which to some degree save a lot of money during the post maintenance work. Hot dipped galvanized pipe has been considered popular a lot among many users today. The galvanization process protects the steel from rusting damage that can occur during transportation, installation and service. The zinc layer on the surface of pipe can form a barrier protection for steel products to extend the service life in applications. Testing and studies have revealed that the average life expectancy for galvanized steel used as a typical structure material is well beyond 50 years in a rural environment and 20-25 years or more in an extreme urban or coastal setting. In that regard, contractors can confidently use this product in project. In recent years, cold rolled steel pipes are also widely used in energy industry. Today, the iron and steel industry has become a basis for the development of a number of industries in the global economy, such as the defense industry, transportation and heavy engineering, energy and construction (including aeronautical and shipping construction). Moreover, the improvements of infrastructure for energy industry are also promoted in order to tackle the increasing energy demands in the world. 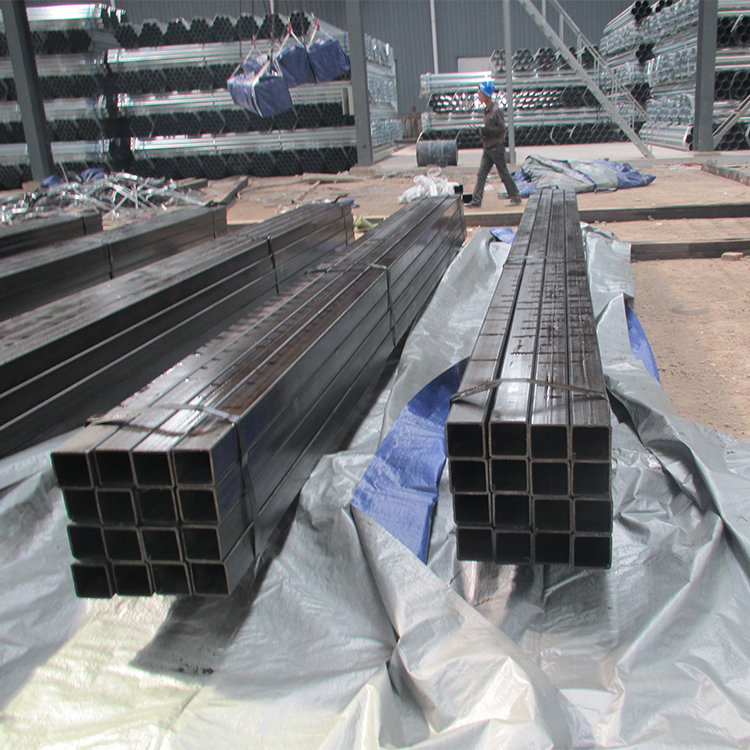 Meanwhile, how to select the proper and good quality of steel products seems critical to improve the energy efficiency and assure the safety of the facilities in energy industry.